Ouch! It’s been a tough week for Coutts. This week, the bank topped the Financial Conduct Authority’s widely publicised list of banking complaints. Normally, this would provide us with a good opportunity to harp on about client engagement programmes. But we are going to give you some respite from that theme…instead, we’d like to discuss why wealth managers need to tune into different media channels and rethink the way they track and assess their brand perception. Our research finds that terms such as ‘wealth management’ and ‘private banking’ are grabbing the headlines. As the industry continues to evolve and become more digital – firms will need to do more to tune into the conversations happening online as that is where understanding and influencing client perceptions is most likely to occur in the future. Perhaps unsurprisingly, our research of over 3,000 HNWIs across the UK and the US shows that although investors prefer sourcing their news from a good old fashioned newspaper (or its digital equivalent), many supplement this insight with a multi-source, cross-channel approach. Many HNWIs lean on established reporting institutions to provide them with facts and insight, while alternative points of view and wider analysis will be consumed through opinion outlets such as blogs, social media and conferences. Indeed, over 40% of UK and US HNWIs say they use newspapers or online financial / news websites for their wealth and finance bulletins, and approximately 30% indicate they supplement this with additional research through social media [Figure 1]. 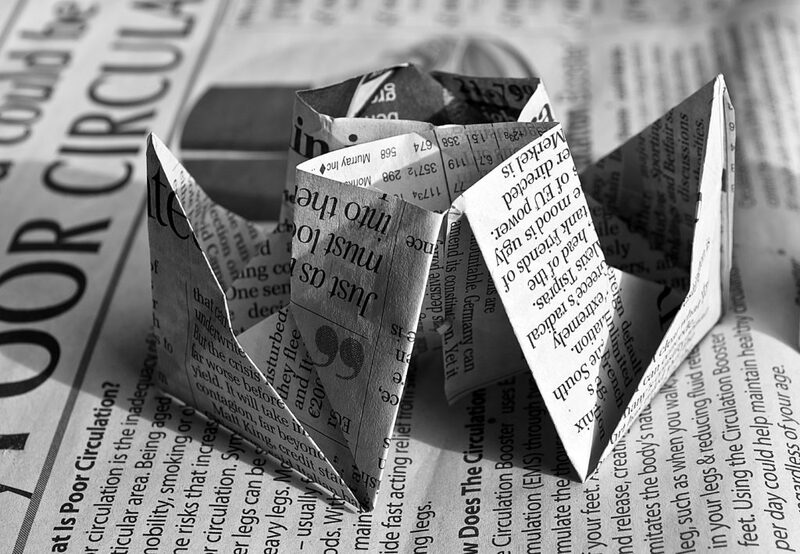 Consumption patterns of news and insights are, however, not indicative of the impact the headlines have on the perception of consumers. The super wealthy sample in our research not only showed an acute awareness of news media for individual brands but they could also remember the positive of negative sentiment of those very articles [Figure 2]. When asked, 46% of UK millionaires said that they recalled a positive news story about Barclays in the 6 months leading up to the study, while 30% said that they had seen something negative in the news in the same time frame. Meanwhile, a greater percentage of respondents indicated seeing negative news regarding Citi than positive news (21% vs 20%). There is room to argue that “Bad News Sells Best” in the world of banking and wealth management. While Libor rigging, rogue trading and miss-selling products stories cannot be positively positioned but they do turn heads inside and outside the HNW population. But to shift the dial on cultivating positive brand perception, firms need to start thinking about how they measure and assess their media coverage. There is a huge opportunity for banks and wealth managers if they begin tracking volume, frequency and sentiments of traditional media. Scorpio Partnership has seen that by weighting and smart-assessing (allocating a positive or negative perception of key words and phrases), firms can not only pre-empt the impact of news on the sentiments held by both active and prospective clients towards their brands. Love it or hate it, traditional news media is the benchmark broadcasting station that holds our industry accountable. By dynamically tracking and monitoring news stories, firms can develop the capability to accurately model changes to client behaviour. 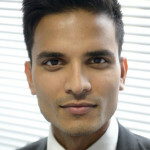 Author: Nikhil Dama, Manager at Scorpio Partnership.